Slovenian Voice Overs, Croatian Voice Overs, Serbian Voice overs, Polish Voice Overs and Czech Republic Voice Overs, German Voice overs, Spanish Voice Overs, Romanian Voice Overs, Hungarian Voice Overs or any other EUROPEAN VOICE OVER. 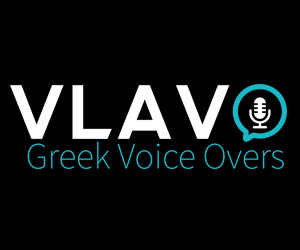 and of course more Greek voice over talents. both male or female! Please contact me to discuss your project and get samples of the talents and rates!